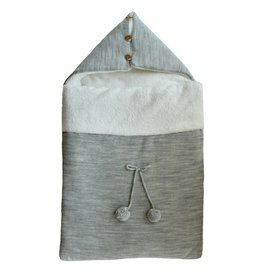 This natural comfortable baby nest by Minhon is perfect for keeping babies snug and warm. 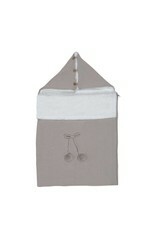 It has a button fastening hood, side zip closure and decorative delicate pom poms. Also available in blue, pink and grey. 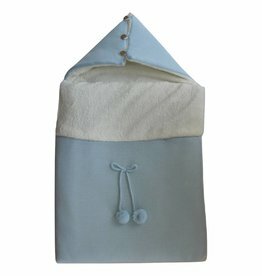 This blue comfortable baby nest by Minhon is perfect for keeping babies snug and warm. It has a button fastening hood, side zip closure and decorative delicate pom poms. 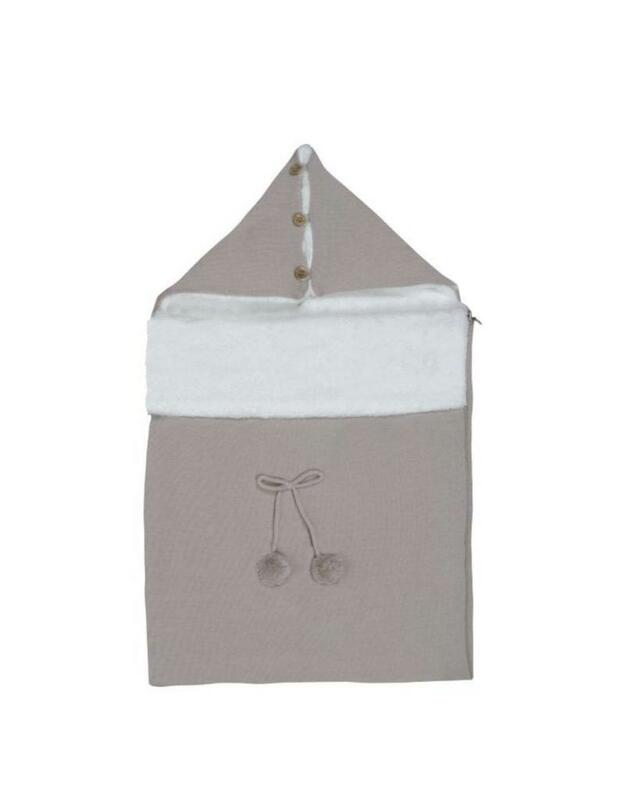 This grey comfortable baby nest by Minhon is perfect for keeping babies snug and warm. It has a button fastening hood, side zip closure and decorative delicate pom poms.